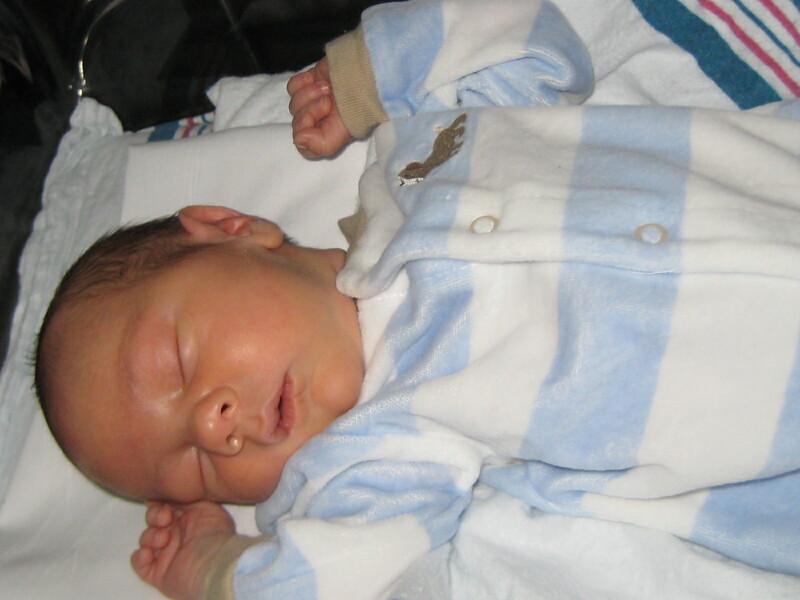 Today, September 19, 2011 marks eight months since our little baby Julian left this world. I can’t say that it has “gotten easier”, as a matter of fact, it has gotten more difficult to be without him. Just watching everyone’s world continue, babies being born, babies growing bigger and new babies to come. Life continues all around us as we stand still, battling our everyday sadness that lies within all of us, a battle and sadness that will continue for the rest of our living days. We all love him so much and wish he was here with us, to enjoy our hugs and kisses and our family. Thinking of you, Julian, today and every minute of every other day. ← Here is to our Food Jules cooking experts!